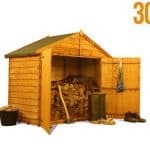 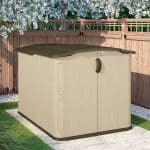 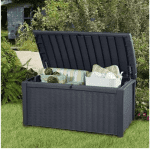 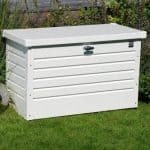 This sentry storage box has tongue and groove shiplap cladding throughout. 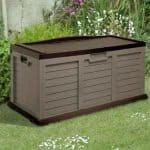 This makes a massive difference to your storage, because it actively prevents rain water from entering the building and therefore causing damage to the contents. 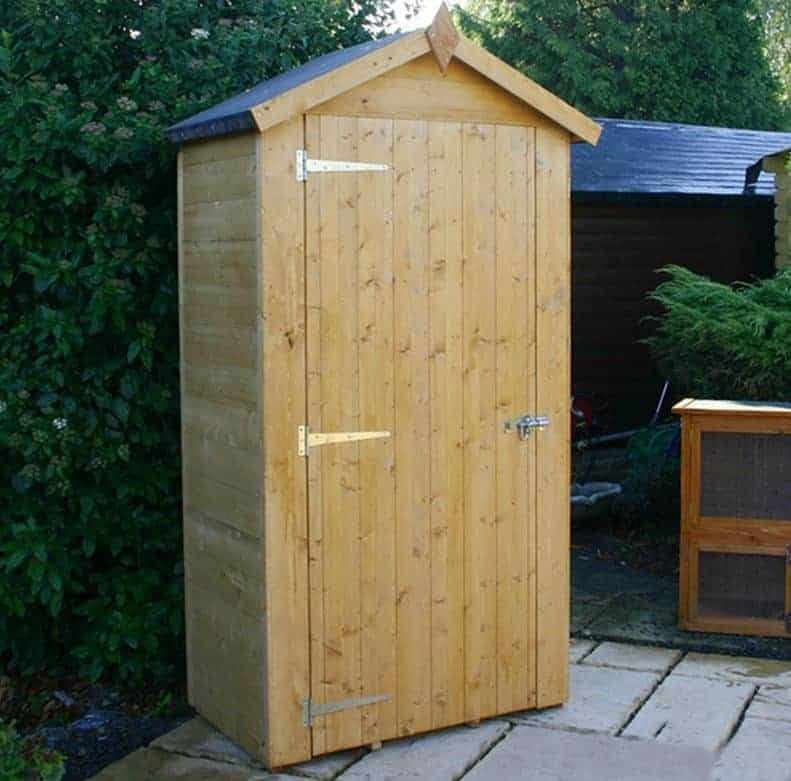 But some real value comes with the height of the building. 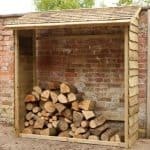 It is tall enough to manage extra tall tools and equipment, and with those longer rakes and brushes that you have in your garden, this is a real benefit.